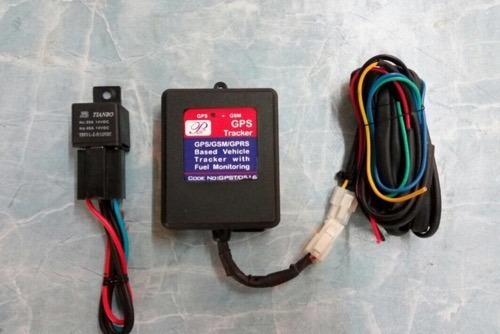 GPS Fuel Tracking System Manufacturer in india. • Parking position along with time. Incepted in the year 2007 as a Sole Proprietorship firm at Ahmedabad (Gujarat, India), we “Star Auto Gas” have gained recognition in the field of manufacturing and trading an excellent quality range of Security System, Sequential CNG Kit, Tracking System and Electronic Control Unit. These products are well-known for their features like sturdy design, excellent functionality, high reliability, easy installation and long service life. With firm support of our mentor “Mr. Digant Borad”, we have achieved a respectable position in this industry.